Serenity Paradise Belize is located in the Corozal District. 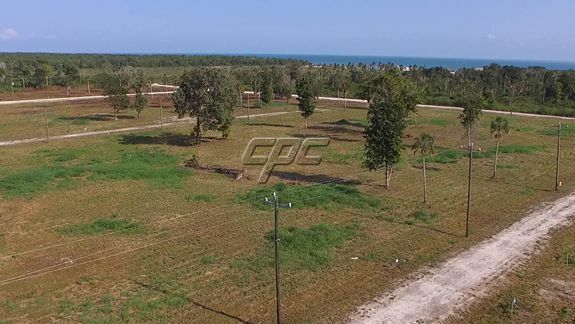 This new subdivision is located just 1,800 feet from the Corozal Bay with public access to enjoy the calmness of the rolling waves or just watch a delightful sunrise in the morning. 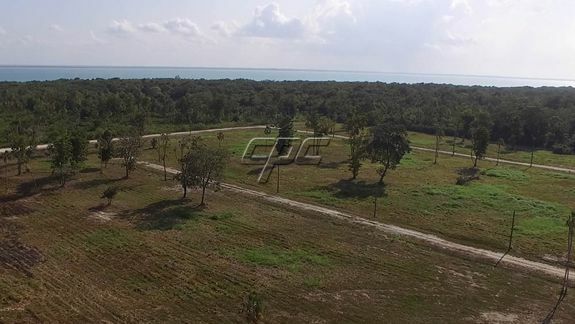 Serenity Paradise Belize lots start at just $12,500 USD per lot. Electric power runs to each lot. 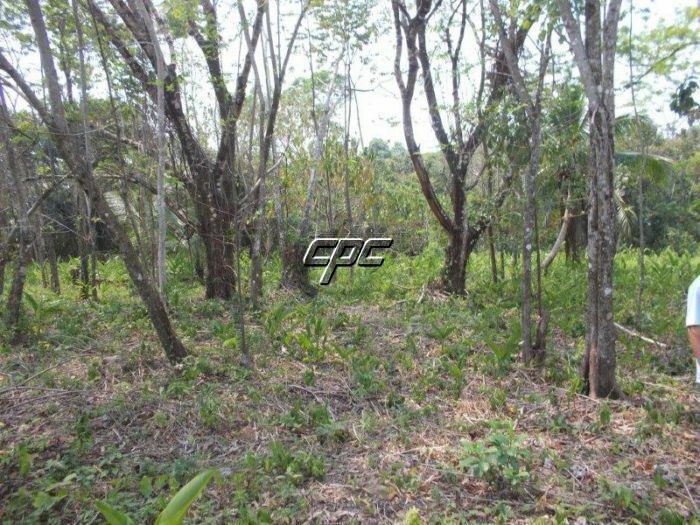 Each lot has been cleared which is an additional savings of about $600 per lot for sale. 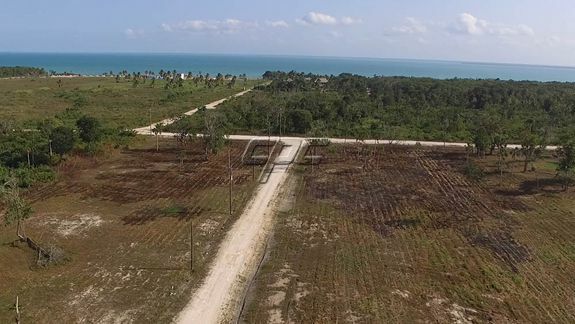 Serenity Paradise offers a great location being only 4 miles from Corozal Town, 1,800 feet from the Corozal Bay, and about 15 miles from Chetumal, Mexico where many museums, monuments, parks and fine dining are located. Don’t forget stores like Home Depot, Wal-Mart, Sam’s Club, and Liverpool just to name a few. 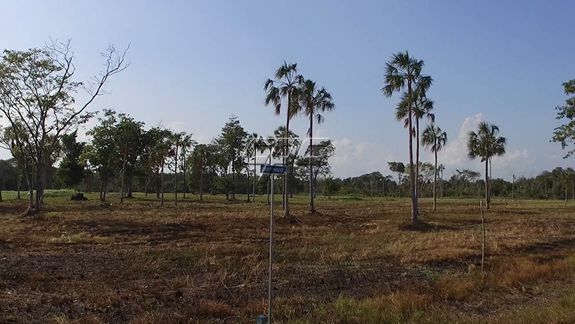 Add all this up, along with the price we are offering, plus the location, electric power, and you will understand that Serenity Paradise is an outstanding value, great location at a great price!